Black cab drivers have lost a legal challenge which argued that Uber’s London operating licence was granted by a biased judge. 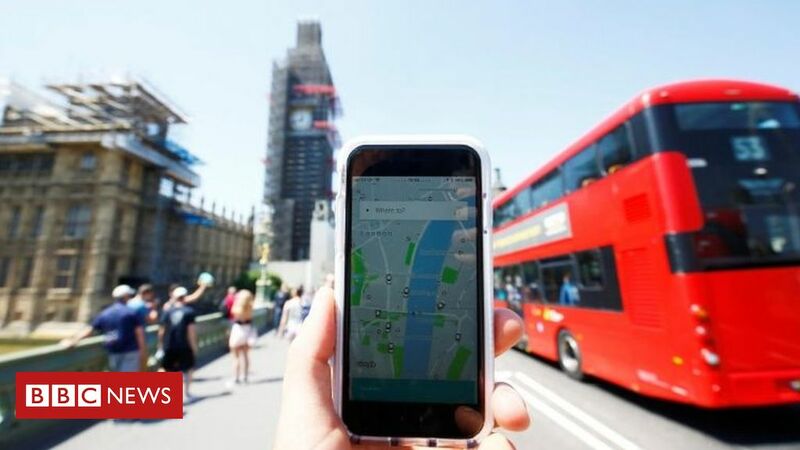 The United Cabbies Group (UCG) said the decision to give Uber a 15-month permit in June was “tainted by actual or apparent bias”. 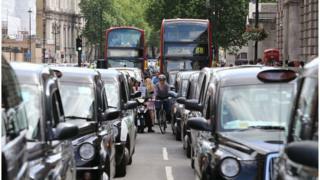 The “probationary” licence was granted after Transport for London (TfL) refused to grant a five-year licence. The High Court rejected the UCG’s claims of bias on Tuesday. 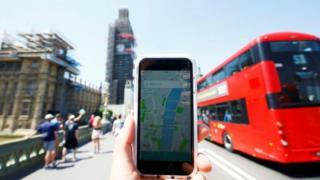 In August Chief Magistrate Emma Arbuthnot, who granted the temporary licence, stepped down from hearing future cases involving Uber. It followed a newspaper report about alleged financial connections between her husband, Lord Arbuthnot, and the ride-hailing app. At a hearing in London earlier this month, lawyers for UCG acknowledged Lady Arbuthnot was unaware of the links. But they said she should have “checked for any potential conflicts of interest” before making her decision on Uber’s licence. They also argued the decision was not open to her because Uber did not meet the “fit and proper person” criteria necessary for holding a licence. However, their case was dismissed by Lord Chief Justice Lord Burnett and Mr Justice Supperstone. Lord Chief Justice Lord Burnett said in his ruling that the list of “tenuous connections unearthed” by UCG fell “well short of evidence that would begin to give a fair-minded observer even pause for thought”.